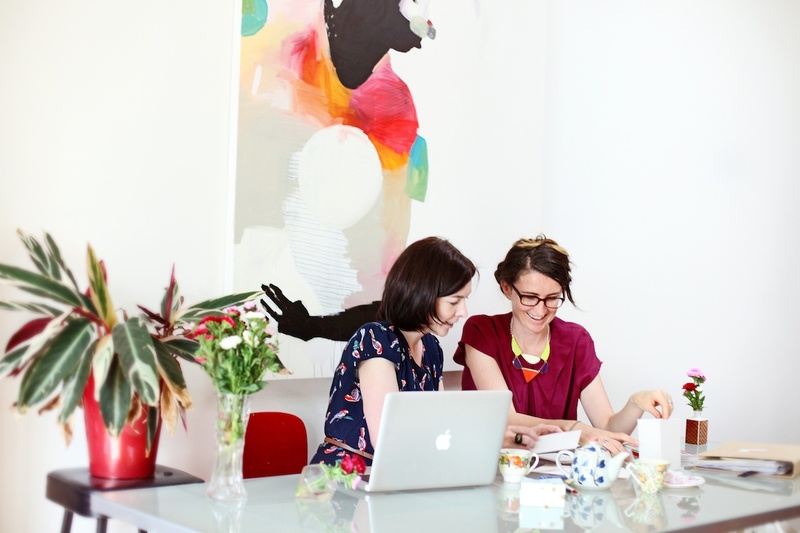 Rojo Robin is based in the leafy streets of North Fitzroy and runs on the creative flights of fancy of Jess and Jo. With extensive experience in publishing, production and illustration Jess and Jo have established Rojo Robin to create custom stationery to perfectly suit you and your event. We love all things print and paper based and love spending time sourcing beautiful paper and coming up with original designs and stationery. Talk to us about invitations for your wedding or event, announcements and custom stationery. We’d love to hear from you!